"Brexit or not Brexit, that’s not the question! British skiers can consider themselves at home in Les Arcs!" 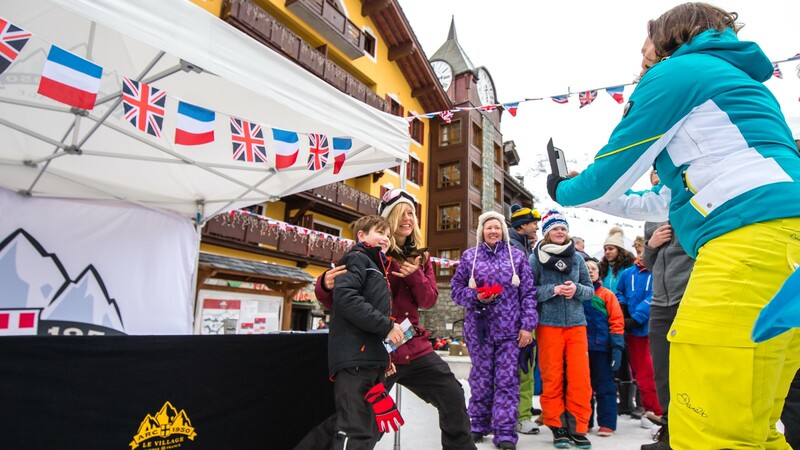 During the week that represents the start of spring skiing, we are highlighting Franco-British cooperation with theme evenings and all sorts of entertainment, shows and concerts. Come and enjoy the Great British Celebration with your family and friends in Arc 1950 Le Village and the other Les Arcs resorts. o “Le Crunch” broom ball tournament on Arc 2000’s olympic place with hot wine and hot chocolate. o X-Speed skiing competition on Arc 2000 ski area. o From 6pm: British Family Party with DJ Fred Metral under the Clocktower. o Toboggan race at Mille8 with prizegiving, cheese & wine tasting and a concert.